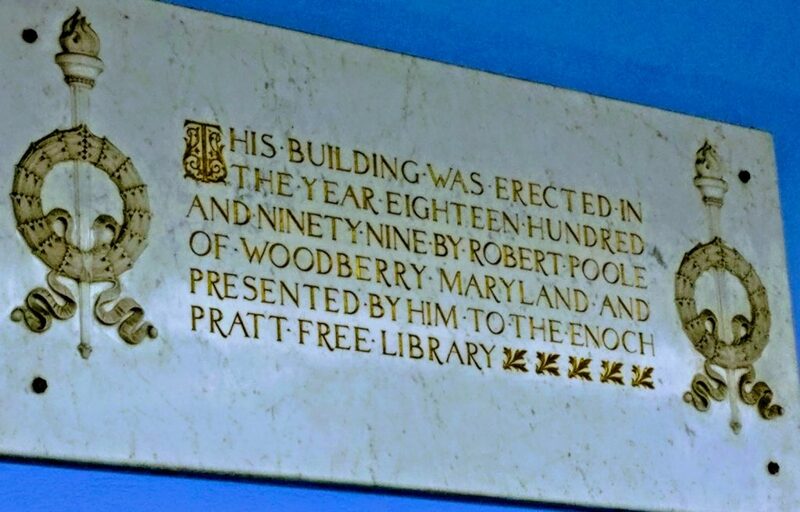 For all the time I spent at the Hampden Branch as a kid, I never truly noticed the great marble plaque that recorded the building’s date of construction and the benefactor who made it possible. Philanthropist Robert Poole funded the project at the turn of last century; the iron works he owned by the Jones Falls manufactured four cast iron columns that grace the library’s Greek revival facade. 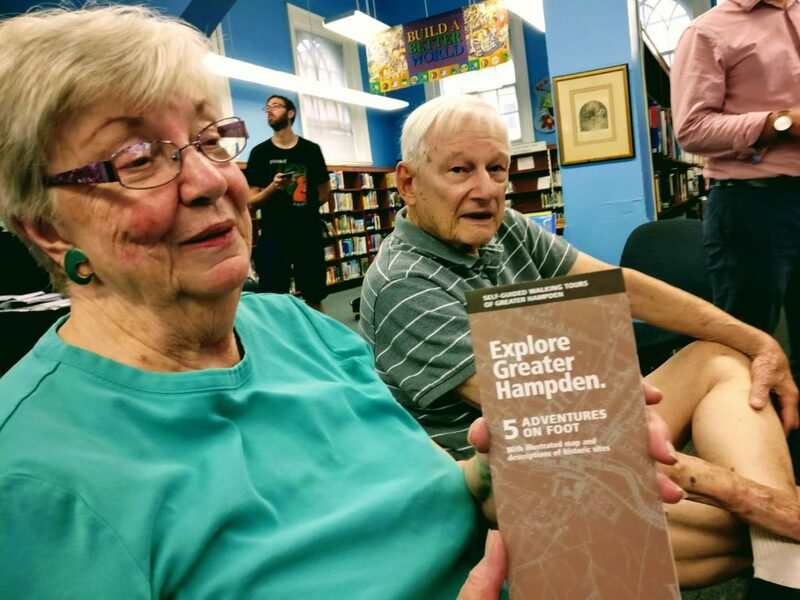 The library opened in the summer of 1900, and one-hundred-and-seven-teen years later, the plaque was the perfect backdrop to a late-July evening reminiscing about Hampden history. 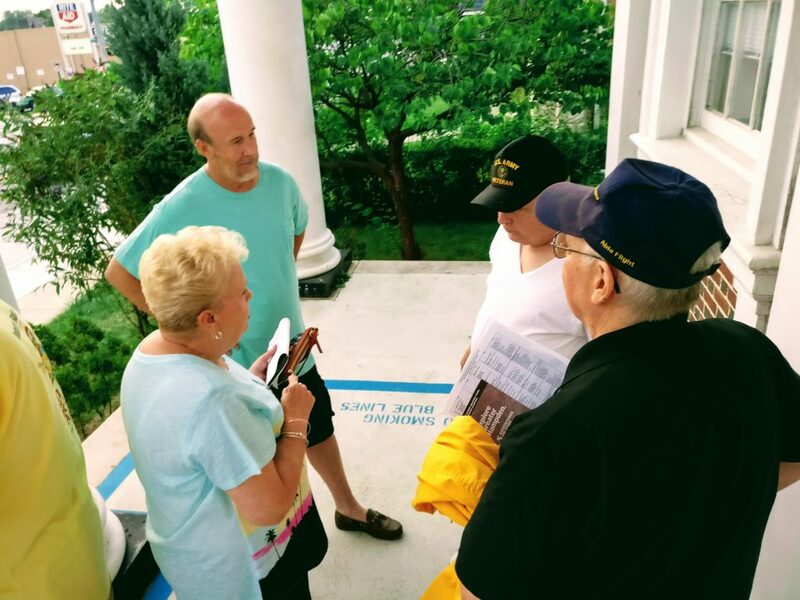 Presented by the Greater Hampden Heritage Alliance and hosted by photographer Denny Lynch, nearly 50 people showed up (old-timers and newcomers) to hear from guest speakers. My father, Fred Wilhelm, spoke about a picture he once possessed, but has since lost, of the Ku Klux Klan marching up Roland Avenue protesting the presence of Catholics in the neighborhood (ironic given colonial Maryland’s Catholic roots). He found a copy on the Internet to show us. Fred grew up in Love Point on Kent Island with his mother and stepfather. During summers, he took the ferry to Baltimore and visited his paternal grandparents. His grandfather worked at several barbershops, the one I recall was attached to his and my great-grandmother’s house on Roland Avenue across from Engine 51 firehouse. That’s where my father met my mother, Joan, Hampden born and raised. Joan remains a voracious reader, and there is no doubt that I inherited her love of books. We would venture to Branch #7 weekly, and almost daily during summer breaks. Hampden’s reputation as insular and homogenous is no doubt mostly deserved. Not many black people crossed our paths, but the library was one of the first places I encountered different people and learned from them. I remember Mrs. Essie Williams, an African American desk supervisor who worked at the Hampden Branch for over 20 years. She would recommend a book, help me check it out, and then I leapt from the library’s stone porch and tore up 37th Street to tear into another new world she introduced me to. So many memories from Denny, my father, Debbie Falkenhan (Falkenhan Hardware), Alice Ann Finnerty (The Turnover Shop), the current owner of Dr. Albert Shelley’s distinctive concrete house built shortly after the great fire of 1904 (3849 Roland Avenue, adjacent to Shelley’s Alley), Guy Holliday (Stone Hill historian), and many in the audience, were shared Thursday evening. Perhaps my favorite moment of the evening was Sun photographer Amy Davis giving us a sneak peak at her new book about bygone Baltimore movie theaters, which features both The Ideal and The Hampden that once graced The Avenue. Alas, the debate over which theater was home to the “gold fish pond” was not settled (my father and I agree it was The Hampden). When the librarian kindly kicked us out at 8pm, conversations and recollections continued on that same porch I leapt from so many times as a kid. 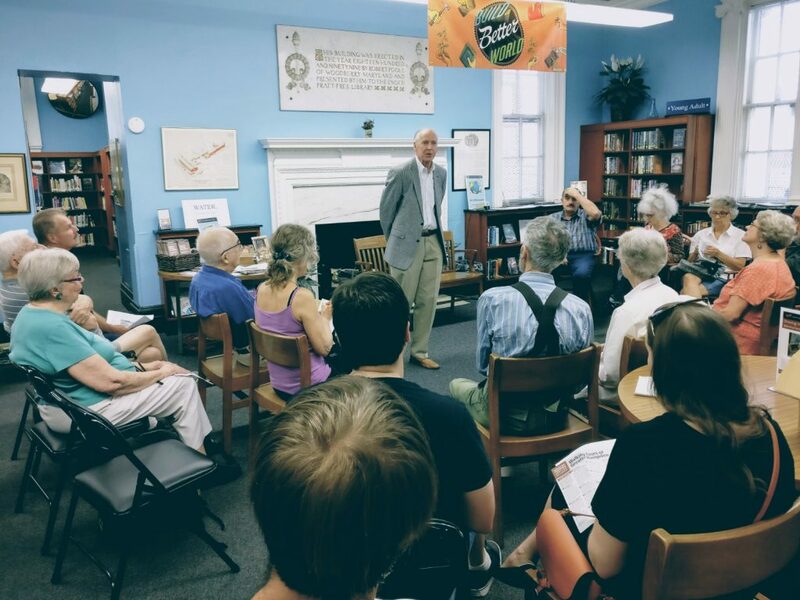 Thanks, Pratt Library, for reminding us that the branches–the stories they hold and the stories they allow others to tell–are mortar holding together a neighborhood’s people. Gregg Wilhelm grew up on Keswick Road, went to School 55, and marched in the Hampden Small Fry parade better than he played first base. He’s been publishing books since 1992, and in 2004 he founded CityLit Project. You saw our suggestions for hot titles for young adults this morning on Fox 45. Now, you can reserve your copy at the Pratt Library. Just click on the cover! 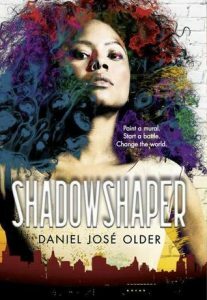 Shadowshaper is an action-packed urban fantasy featuring Sierra Santiago, who mistakenly discovers a supernatural order after a zombie crashes a party. 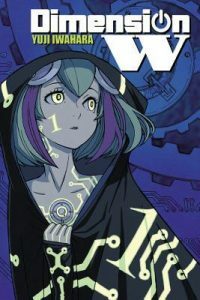 In AD 2072, Kyoouma Mabuchi crosses paths with a mysterious girl that unlocks secrets about the powers of the world. 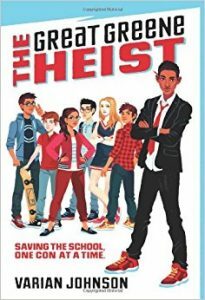 Jackson Greene is saving his school… one con at a time. This time he’s getting involved in the school election. In 2016 alone, Maryland saw 2089 deaths from drug and alcohol-related intoxication. According to the State Health Department, that’s nearly double the number the state saw the year before. The primary killer: opioids. It’s a deadly trend being seen across the country. Now, libraries are stepping up to help those addicted to opioids and their loved ones. 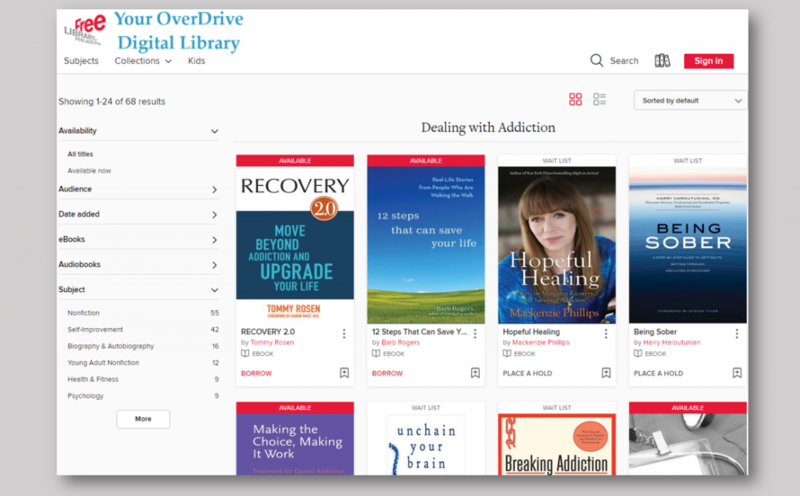 A special list of books has been compiled to help those battling addiction. Using the Pratt Library’s OverDrive service, you can download these books for free from the privacy of your own home on an E-Reader. You’ll find books with information on overcoming addiction, the history of the opioid crisis, and how to help a loved one who is fighting this terrible disease. 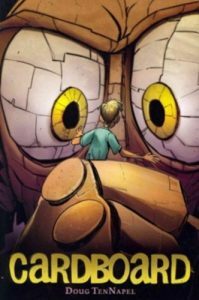 The books are available for both adults and teens, in different languages. Check out the reading list here. Are you trying to fix your car? Having trouble finding a job? Do you want help managing your money or applying for a grant? 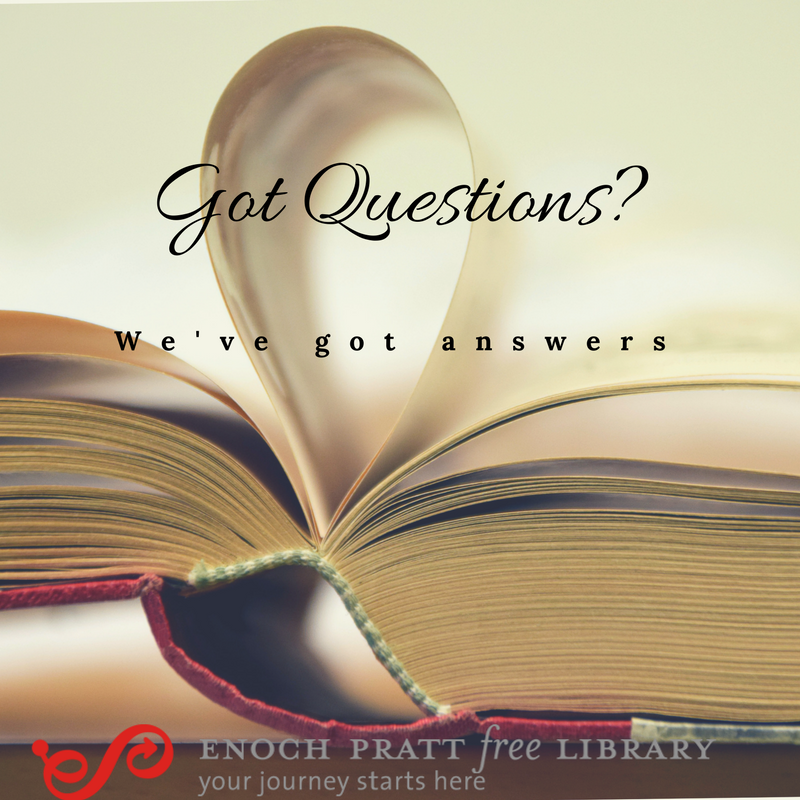 Did you know the Pratt Library has databases that can help you solve all of those problems for free? The Library databases are so much more than just webpages. They get their information for experts in the field. They are driven by facts. Our databases are updated frequently to give you the most current answer to an y question you might have. And you may not even have to leave your home to access the information. Check out the Library databases here and take advantage of all the Pratt has to offer. We had a great time at #PrattCon2017. Can’t wait for the event to get even bigger next year! Thanks for joining us.